Black; timeless, chic, and sophisticated. Wearing black is beginning to become a religion to me. Call me gothic, but lately I am loving an all black look. I am especially loving Kylie Jenner inspired lips. 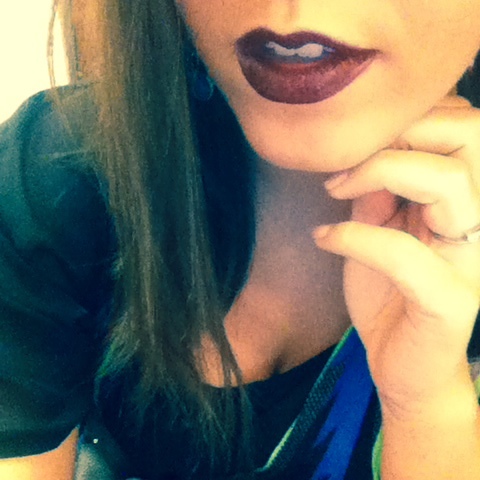 Personally, I rock a deep black cherry lip instead of black, but let’s just say a dark lip is fearless and bold. If I feel like my outfit is drab or I am feeling a bit down, I smack on some dark Vamp lips and before you know it I’m one bad b*tch. Don’t believe me? Try it for yourself! 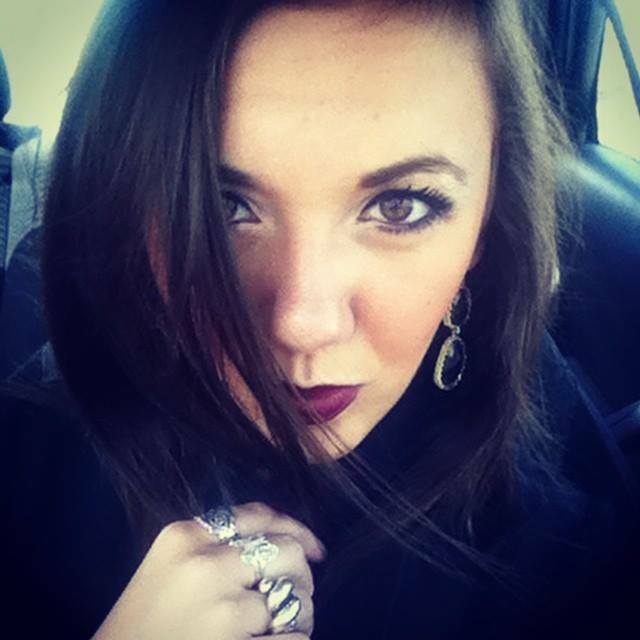 Here are my tips on wearing a dark lip without looking like you are playing dress up. 1. Prep your lips: Grab yourself a lip primer to ensure your lips are smooth…putting lipstick on flakey lips=not kissable. Choose a lip primer that works best for you. I personally like MAC Prep + Prime. 2. Line your lips: I like to line my lips with a dark pencil as well as fill in my lips a bit with the same color pencil. I find when I do this my lipstick lasts longer in color, turns up darker, and when it begins to fade it is not as noticeable. I use MAC Nightmoth lip pencil. 3. Apply lipstick: Apply lipstick using a lip brush so you have more control over your lipstick application. I use Revlon Super Lustrous Lipstick in Black Cherry (477). 4. Line lips (again): I like to line my lips again after I apply my lipstick (be sure to blend your lipstick and liner). This gives your lips the wow factor. 5. Go on with your bad self! Don’t forget to bring your lipstick and liner with you for touch ups throughout the day/night!